Lifestyle Fitness is a health facility that fits in with you, rather than the other way around. Swimming is highly effective in increasing muscle tone, strength and improving flexibility. Tennis is the ideal sport in order to enhance your flexibility, coordination and balance. relaxed atmosphere where I can just focus on getting fit. Lifestyle Fitness is a fantastic gym. All the team knows you by name and are friendy and knowledgable. a member for six years and I love it. Meet our friendly team. We are dedicated to helping you reach your goals. By delivering a complete health oriented fitness program not only are our clients enabled to reach their goals, but they get there safely with increased health and vitality. 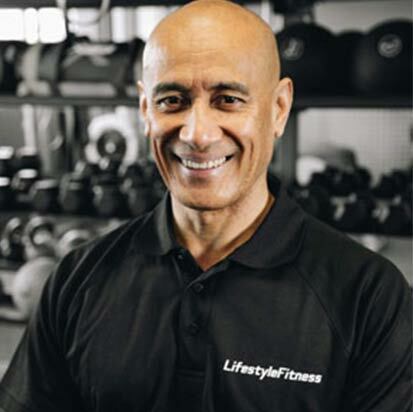 Whatever your fitness goals are, short term or long term, Micheal can help you achieve them. 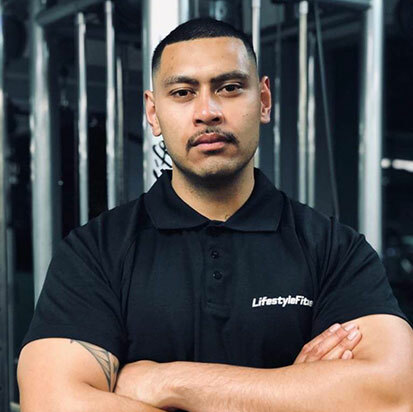 Olenito has always been into fitness, no matter if it is training for a marathon or getting himself involved in different types of sports, he is up for the challenge! He is the head coach of Special Olympics Howick-Pakuranga club, he has been coaching this club for over 2 years now. Olenito specialises in a variety of training methods such as martial arts, endurance and a combination of resistance weight training. These are just some of the many training styles that Olenito specialises in. This makes him one the most successful sprinters New Zealand has ever seen. His main strokes are freestyle and butterfly. Haydn has been operating Future Dreams since 1999. He is responsible for all marketing, program construction and administration. The business spans over 40x open water Clinics & Events, plus teaching and coaching from multiple Auckland pool facilities. Formerly an elite swimmer, he held both the NZ 400 Medley title and 3000m NZ Record in 1993. As an ITU triathlete he was one of the top 2 fastest triathlon swimmers at World Champs in Cancun 1995 plus set an unofficial World Record IM Swim Time of 43.30 in 1997. Micheal has worked in Auckland and Melbourne over the past 7 years in sales, undertaking various sales executive and account management roles. Micheal understands the demands of business and the expectations of customers which is why he is our sales manager. He loves a good chat about sports and is always around to help our customers. If you have any sales enquires, please forward them to Micheal’s email. but her high level of care for customers is why she’s our lovely Administration Manager. 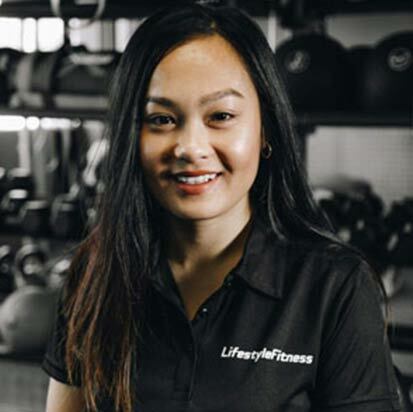 She is also the face of reception at Lifestyle Fitness, supporting and supervising the daily operations of our company. For all queries regarding your account or simply if you want more information on what we offer our customers, please do not hesitate to send Chealy an email. I took ownership of Lifestyle Fitness on the 1st July 2017.
provides the best opportunity to achieve your fitness goals through exercise under the watchful eyes of our coaches. We simply CARE ABOUT YOU! !